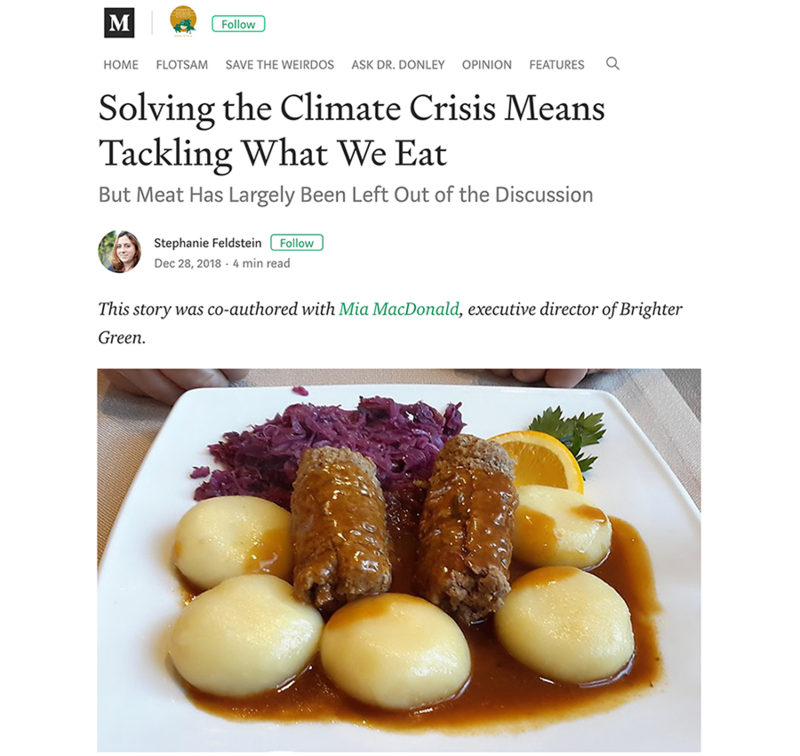 One of our documentaries, What’s For Dinner? 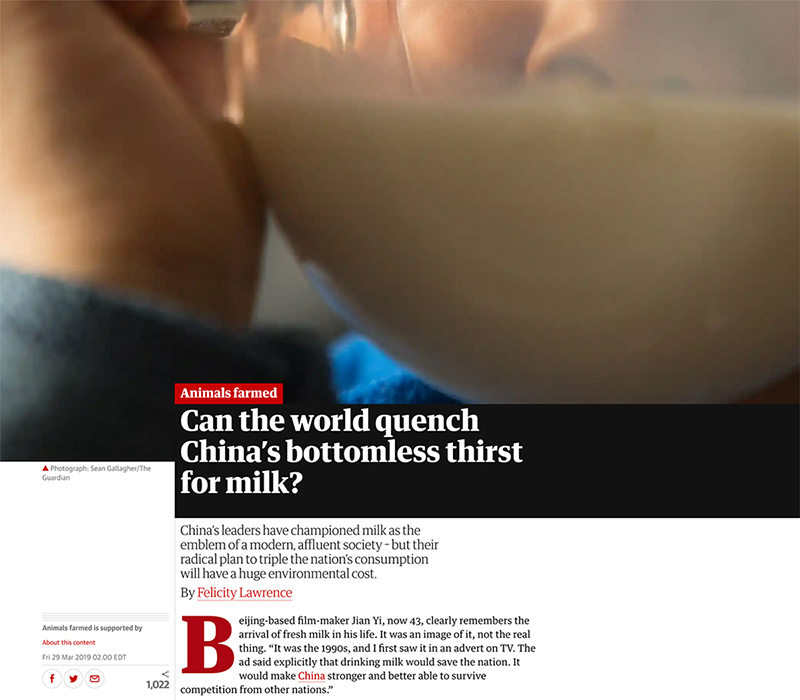 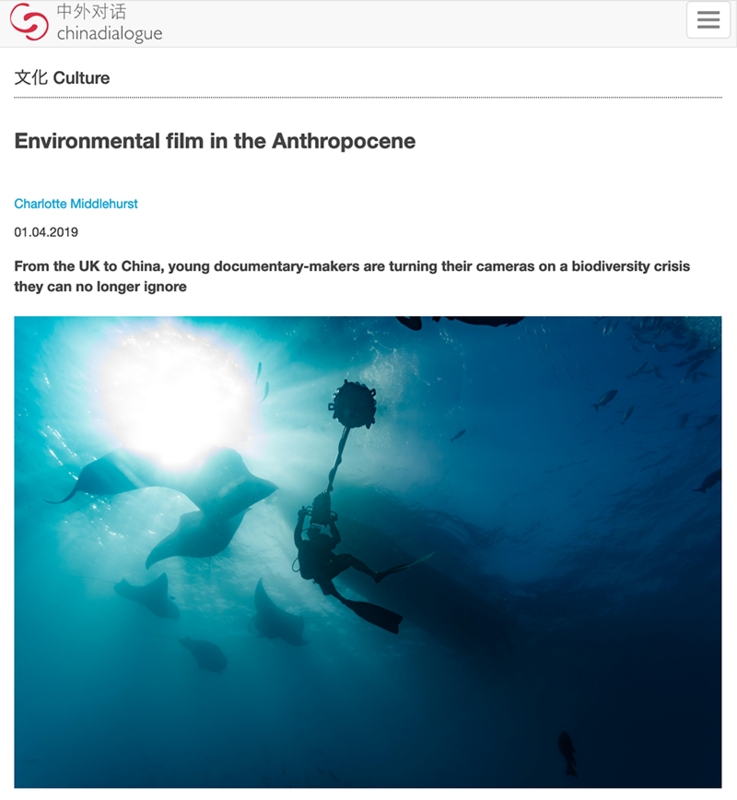 was included in an article in China Dialogue about environmental films called, “Environmental film in the Anthropocene” written by Charlotte Middlehurst. 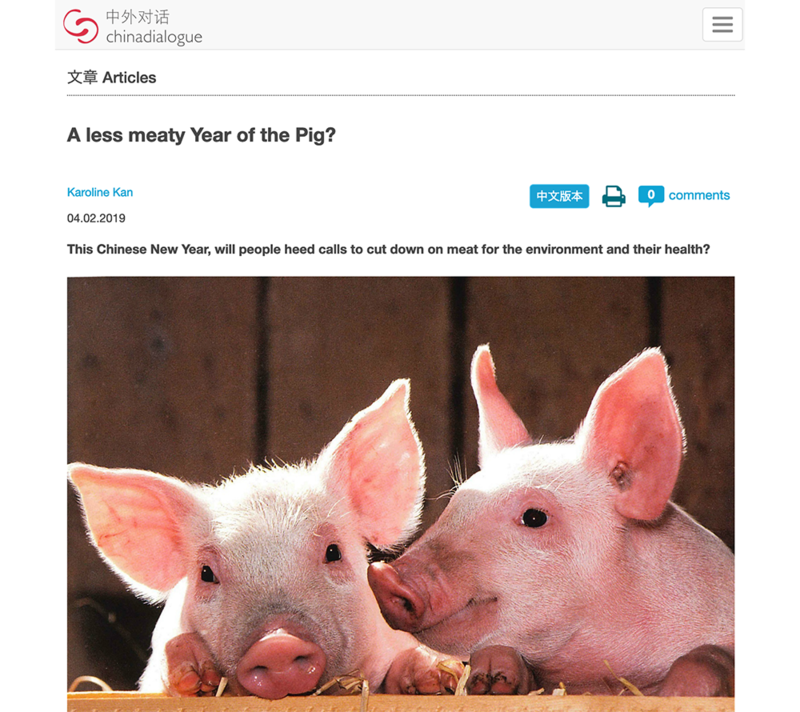 It’s the Lunar New Year of the Pig and to draw attention to conditions for most of the world’s millions of pigs, we co-produced a new animated film. 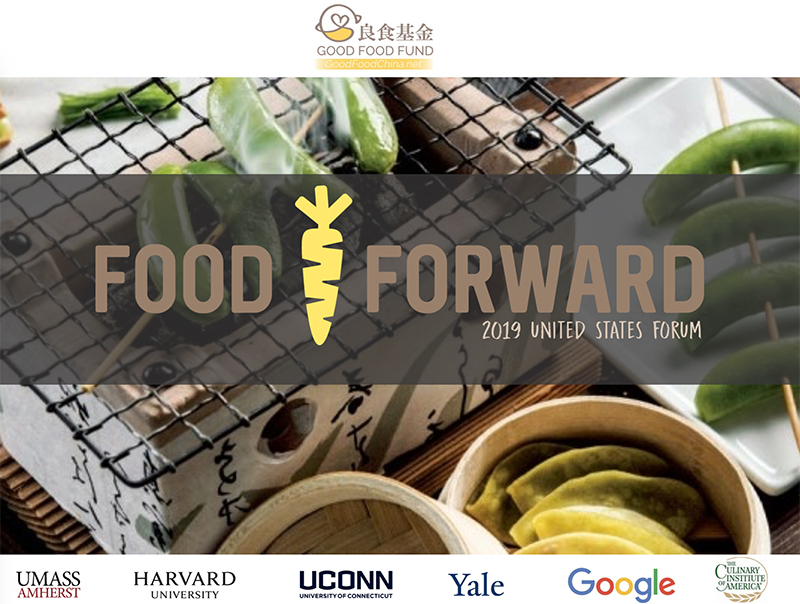 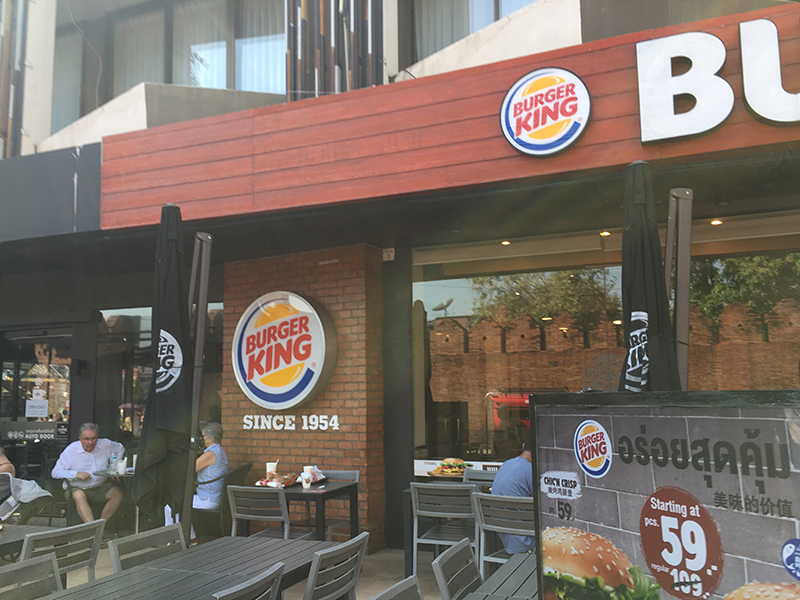 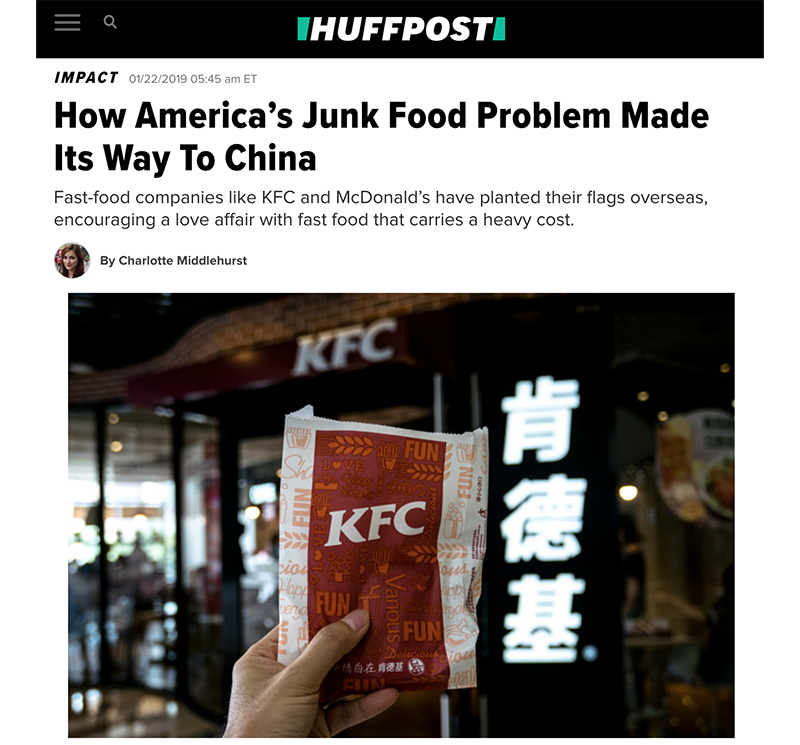 While health conscious consumers are beginning to demand healthy, plant-based food around the globe, processed food and fast food establishments in Asia still serve an eager consumer base. 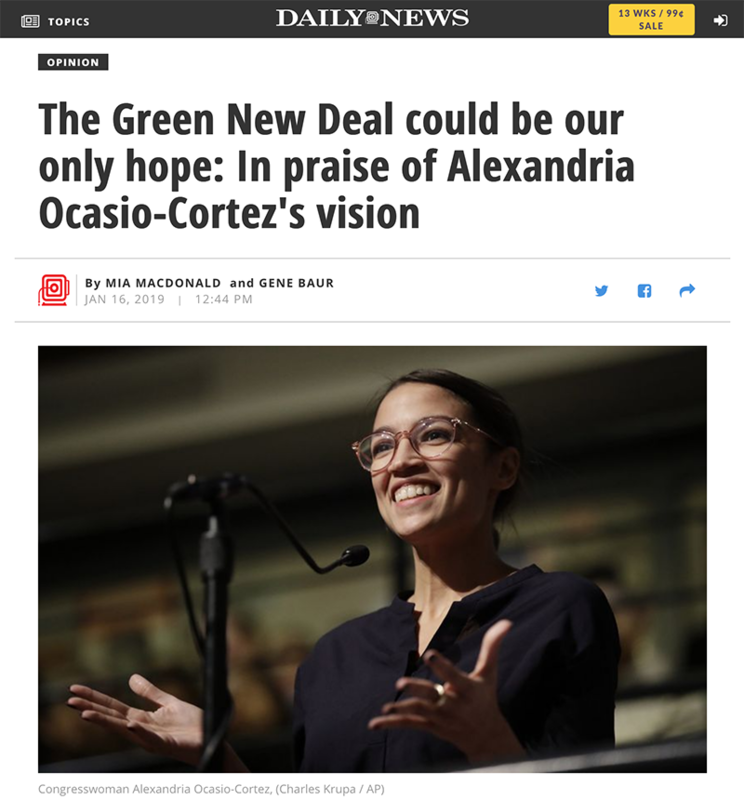 Executive Director, Mia MacDonald, along with Gene Baur of Farm Sanctuary, have written a fourth op-ed together called “The Green New Deal could be our only hope: In praise of Alexandria Ocasio-Cortez’s vision” in the Daily News.